Newtown Playboys will make another appearance at MHTL Starlift this weekend. 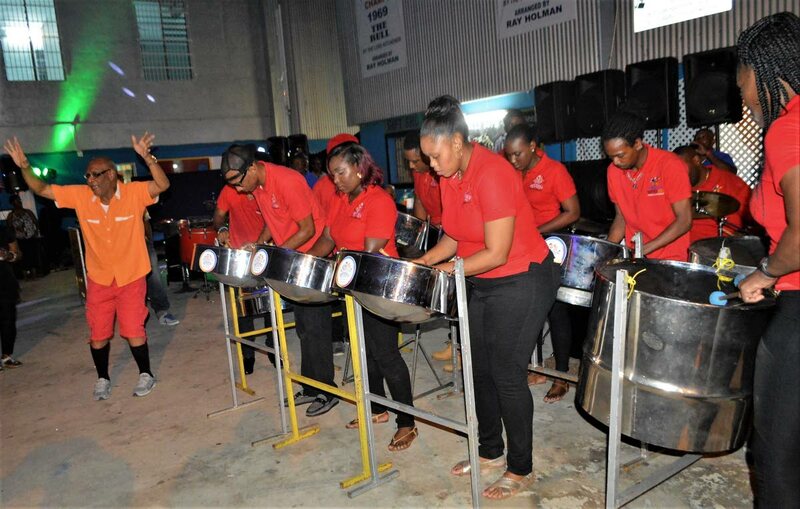 After the successful launch of their 2018 Carnival presentation Plaid, Polka Dots and Pinstripes, MHTL Starlift Steel Orchestra will host another function at their House of Music, 1 Christopher Samuel Drive, Mucurapo. On November 25, Starlift will host all the steelbands in the area in an event called Have A Merry Woodbrook Christmas. 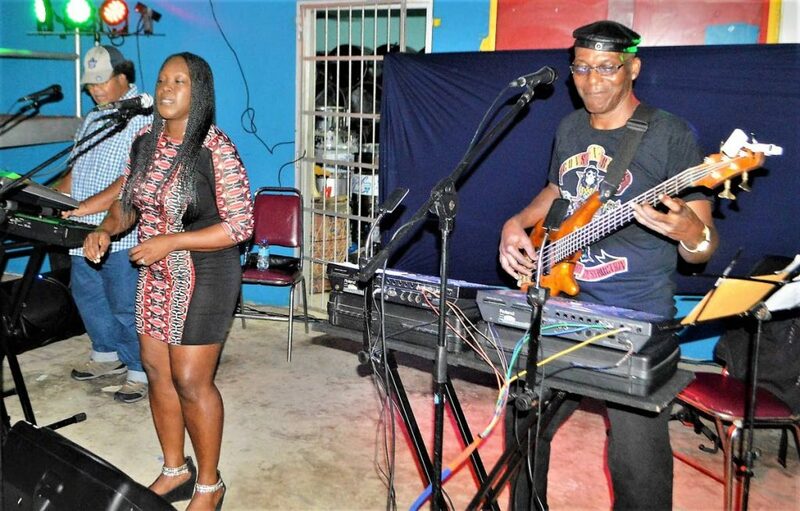 Featured bands will include PCS Nitrogen Silver Stars, Brimblers, Woodbrook Modernaires, Newtown Playboys, Phase II Pan Groove, Caribbean Airlines Invaders Steel Orchestra and Los Diamantes parang group. Starlift will also perform and DJ KC will provide more music. At the launch, Music Connection had patrons dancing while bp Renegades, Newtown Playboys and Sapophonics steel also provided music. Music Connection had patrons dancing. Starlift’s management wants to beat the turnout they had at the launch and so the band is giving all this entertainment for free. After a rumour about a change in arranger, the word is MHTL Starlift is going to Panorama 2018 with international arranger Robbie Greenidge. Reply to "Christmas in steel"